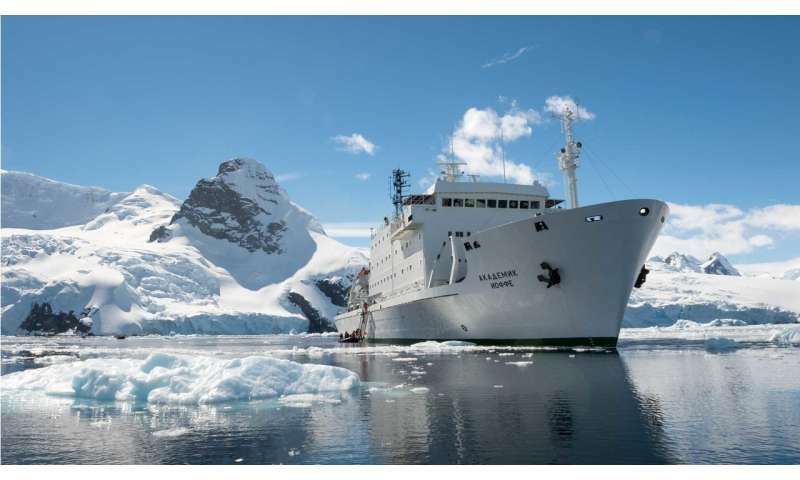 The expedition's chief scientist, Dr. Brice Loose of the University of Rhode Island Graduate School of Oceanography, is coordinating and leading the research into the exchange of greenhouse gases between the water and atmosphere, and changes in distribution and abundance of two vulnerable levels of the Arctic food web—plankton and seabirds. 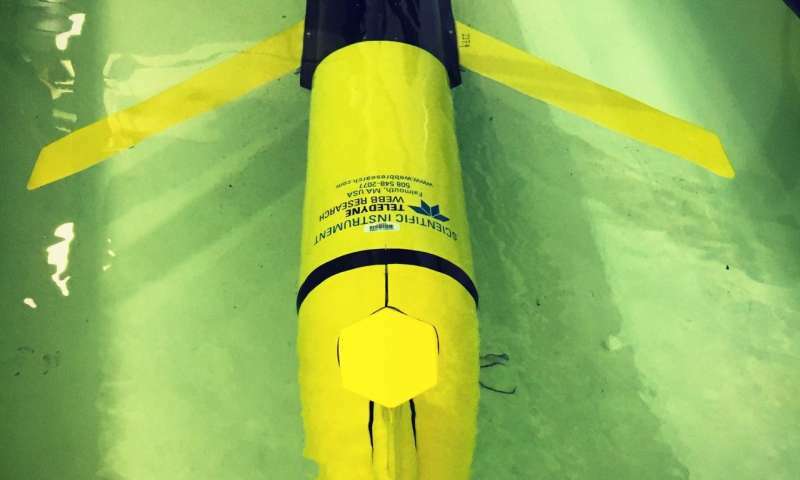 Plans include deployment of the Slocum Glider, an autonomous underwater vehicle (AUV), to be retrieved after sampling the waters of eastern Lancaster Sound—a critical choke point in the Northwest Passage between the Beaufort Sea and Baffin Bay. 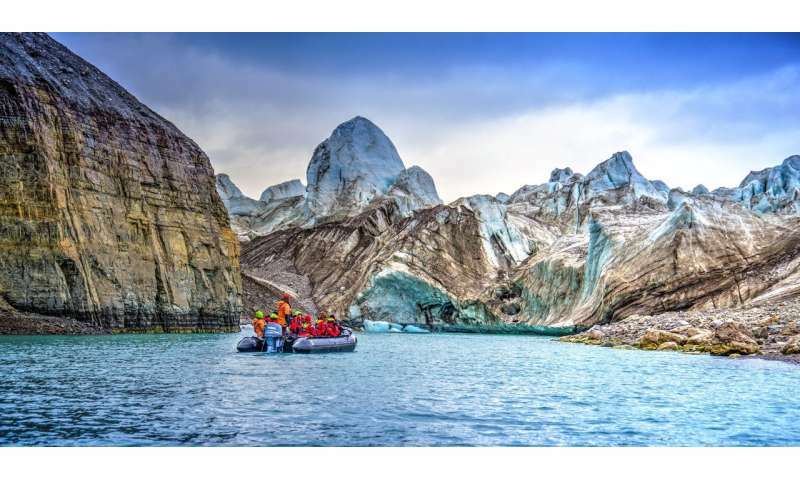 The expedition team will engage a wide public audience through an extensive and unprecedented Internet presence from the area, including Facebook Live broadcasts from sea. Special interactive broadcasts will be beamed via the Inner Space Center (ISC), the U.S. facility that supports ocean exploration and education, to three prestigious science museums across the country—the Smithsonian National Museum of Natural History, Washington DC, the Exploratorium, San Francisco CA, and the Alaska SeaLife Center, Seward AK.